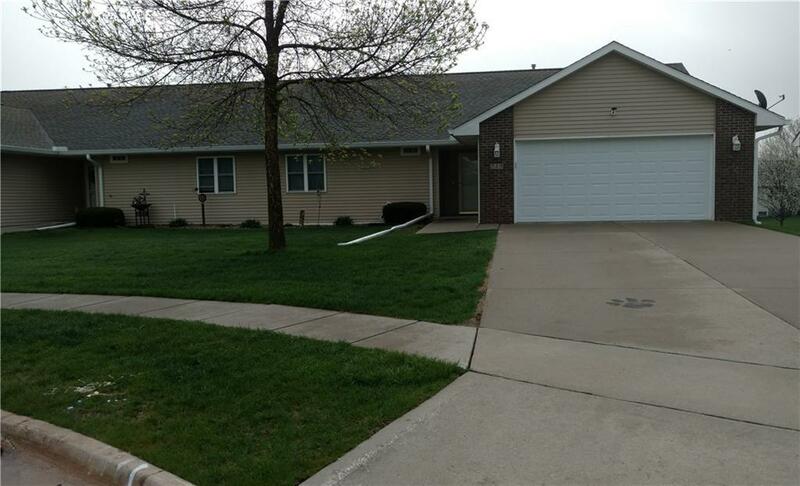 This one owner, 2 bedroom, 2 bath ranch townhome, built in 2003, is in a beautiful area of the City of Adel. Located on a cul-de-sac directly across from Evans Park, you'll enjoy the quiet and serenity you've been looking for. At 1,375 sq. ft. on the main level, you'll have a large great room with eat in kitchen and an attached all-seasons room. Master bedroom is en suite. The home has a whole house humidifier and is both wheelchair and handicap accessible. Listing provided courtesy of Anderson Glenn Realty. © 2019 Des Moines Multiple Listing Service.